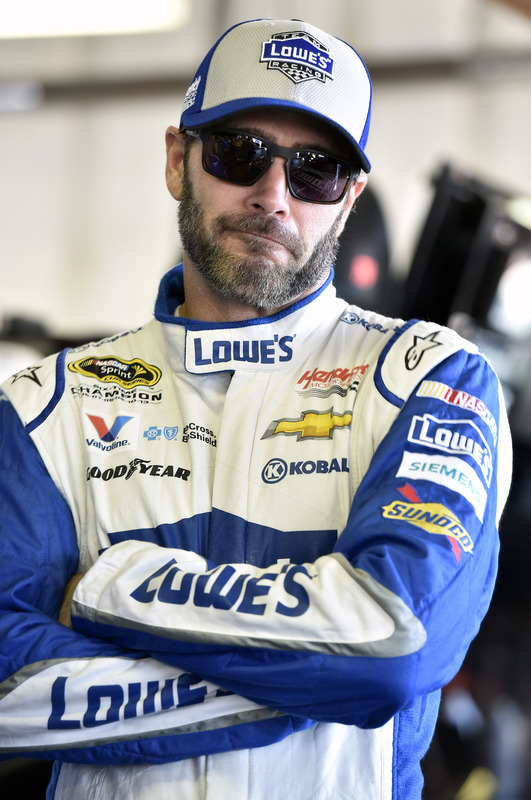 Do you follow @jimmiejohnson on Twitter? 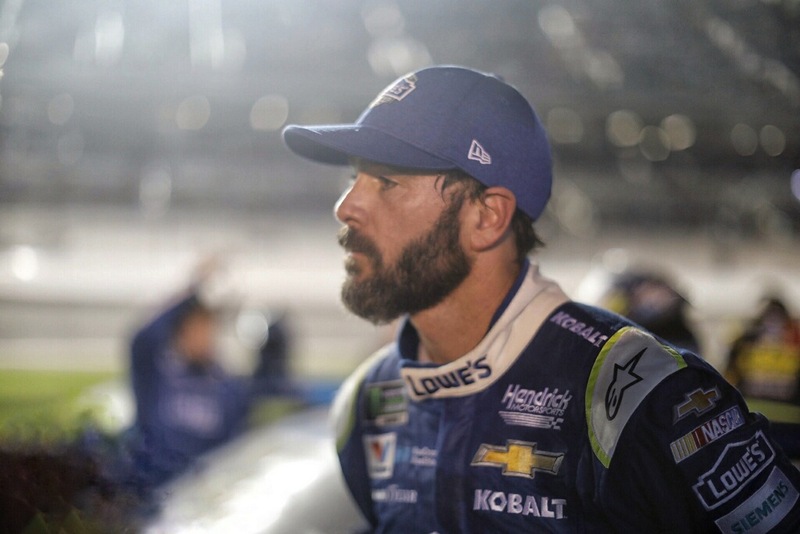 If not, log on right now and click that follow button because that’s the place to win autographed hats worn by Seven-Time himself! 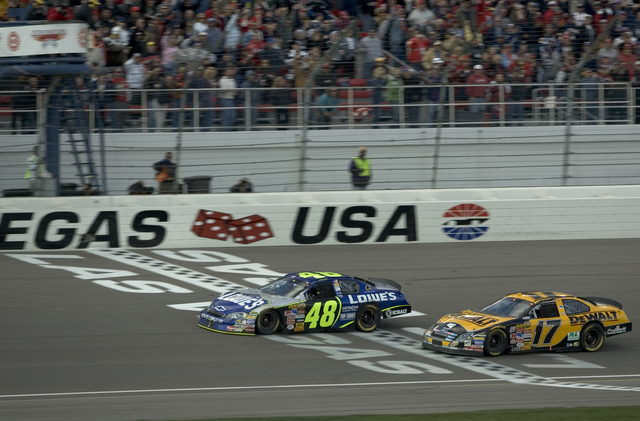 Today, we’re throwing it back to 2006 to one of Jimmie’s most thrilling wins ever. 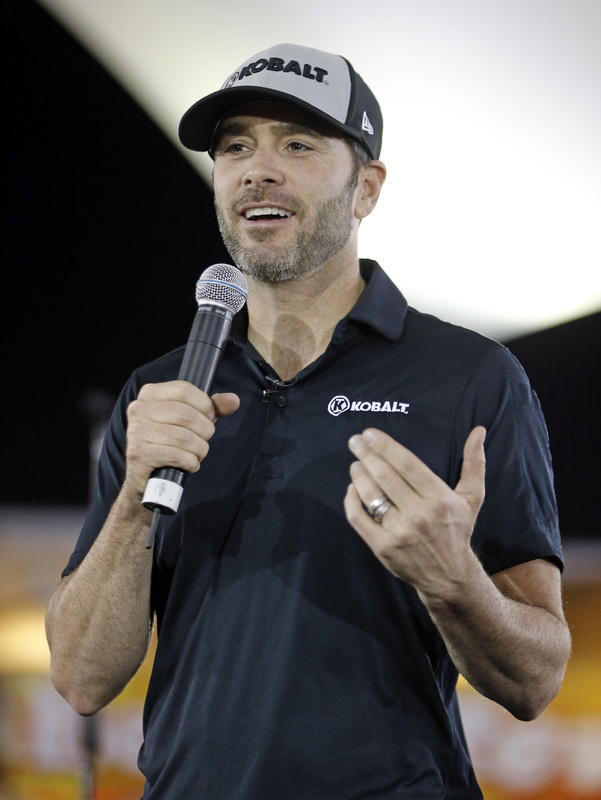 Ahead of this weekend’s Kobalt Tools 400 at Las Vegas, Jimmie Johnson, Chad Knaus, and the Team Lowe’s crew will be making appearances at four Las Vegas Lowe’s stores on Saturday, March 11. 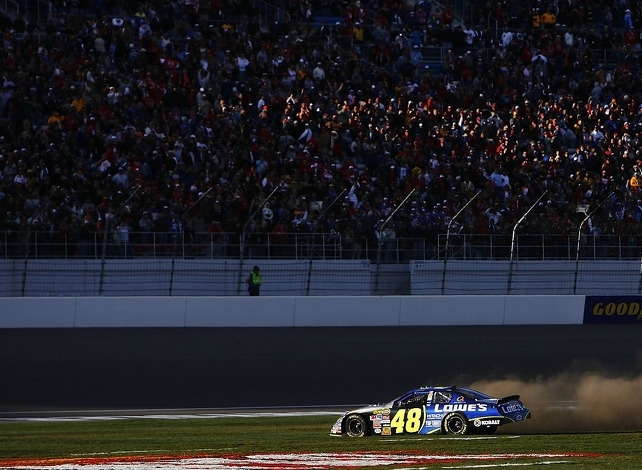 We're back on track this weekend for the start of the 2017 season! 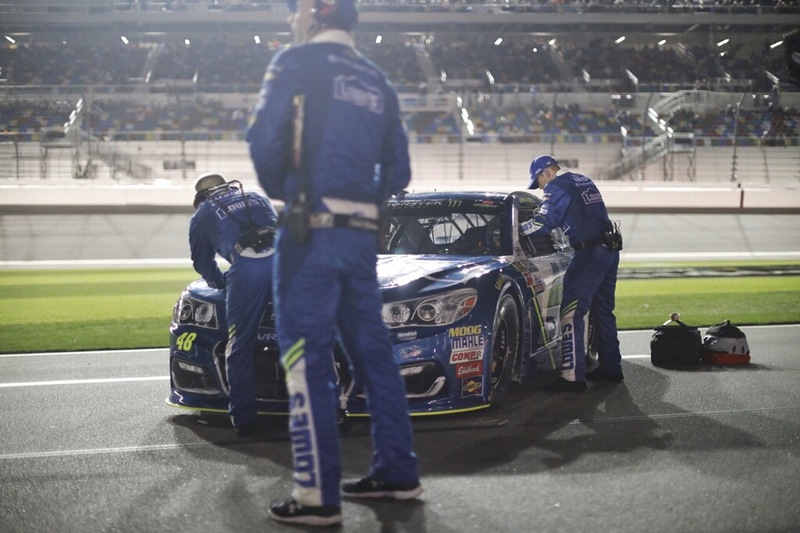 To kick things off, Jimmie has a photographer in Daytona to document the start of the quest for #chasing8. 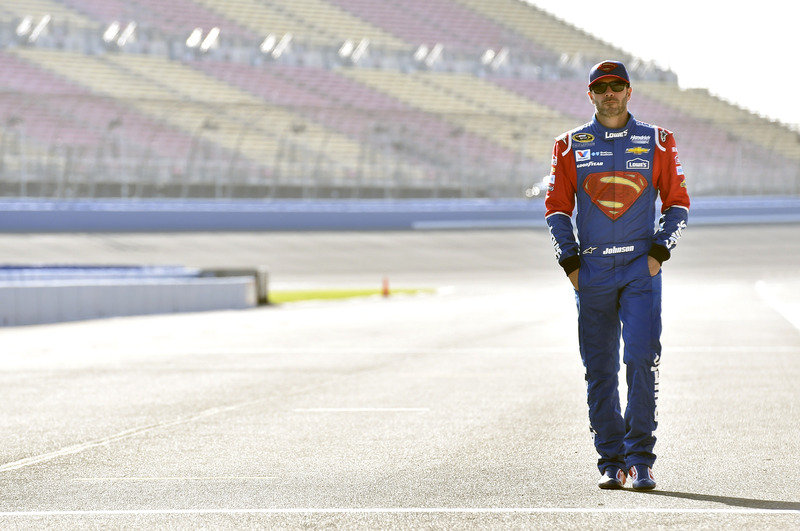 Last year was an unforgettable season, and #se7en will always hold a special place in No. 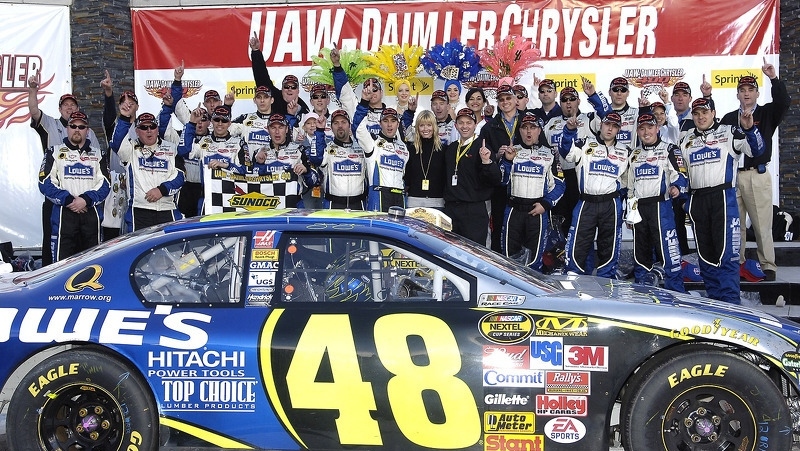 48 history. 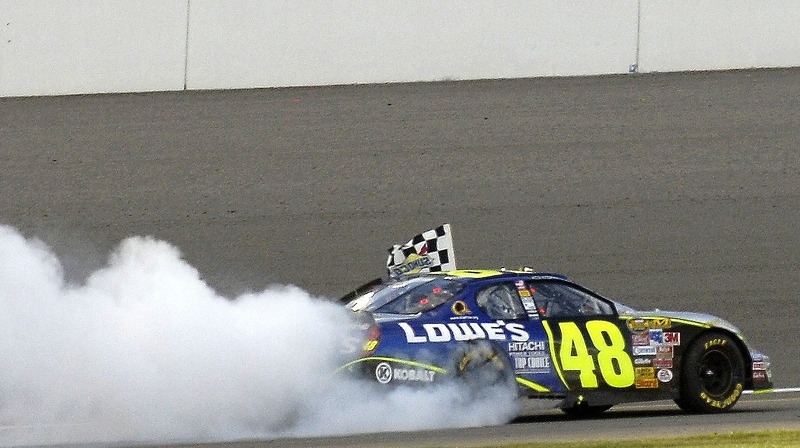 But in classic Team Lowe’s fashion, Jimmie Johnson will never stop improving. 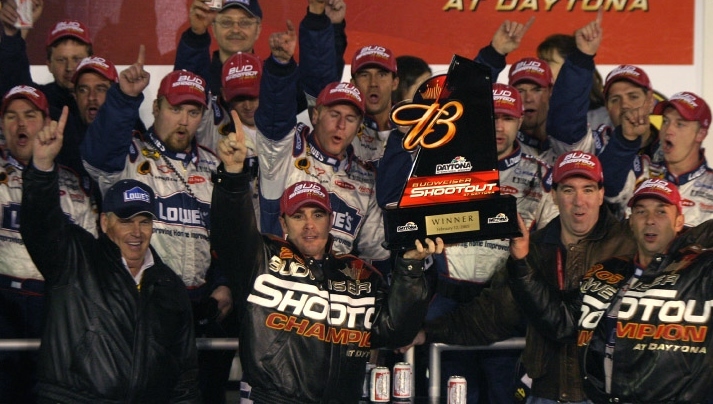 A tradition that began way back in 1979, known then as the Busch Clash, has been renewed this year, returning to the ‘Clash’ name for the first time since 1997. 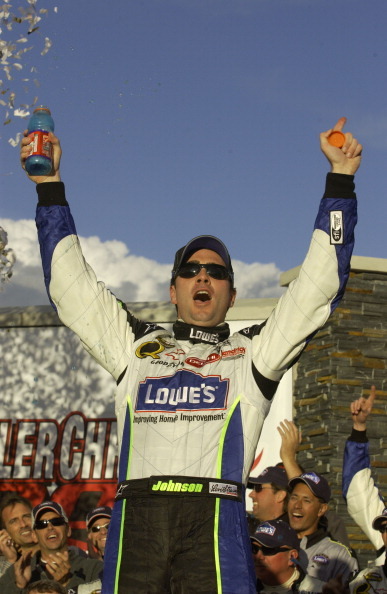 There’s no doubt a lot has changed since the first Clash almost forty years ago, but it’s amazing how much has changed since Jimmie Johnson’s lone win in the event in 2005, then known as the Budweiser Shootout. 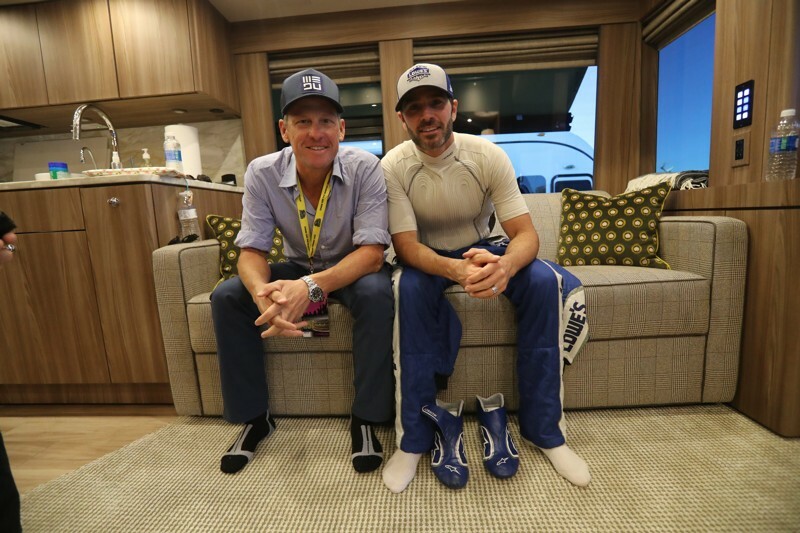 Earlier today Jimmie hopped on a plane bound for Las Vegas for a fun day with our friends in the red vests – the Team Lowe’s store managers at the Lowe’s national sales conference.